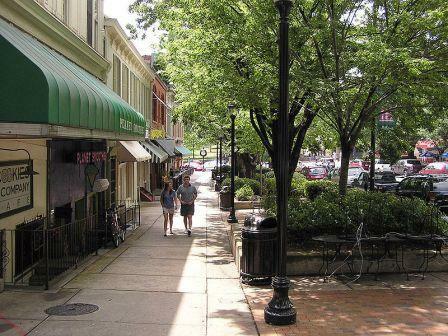 Pictured above: The downtown scene in Athens, Georgia, a college town and home to the University of Georgia. Hot Springs Village is Open for Play! HSV is pleased to be hosting a British National Car Meet June 2 and our first ever sprint triathlon, TRI-the-Village, June 9. 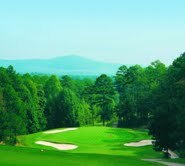 From golf specials to affordable real estate HSV is home to all fun. So you think you are ready to buy? Well before you do, read Part I of this new series on Due Diligence. Here are 10 things you need to check off from the financial side of things, before you sign on any dotted line. Coming soon will be Part II - Non-financial Due Diligence Items. Due Diligence Dos and Don&apos;ts! Located in the hills of Northeastern Georgia is this college town, home to the University of Georgia Bulldogs. 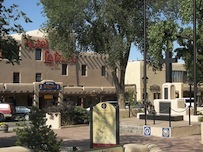 The town has a youthful atmosphere that will appeal to many, plus a rich cultural and restaurant scene. Click on a state to see reviews of 821 great retirement towns, plus capsule summaries of 1,685 active adult communities. We come across so many interesting and helpful stories that we feel bad not telling you about them. So this week we&apos;re providing 8 helpful links on how to protect yourself against frauds and scams, a cool video about off the beaten path retirements, what baby boomers most commonly misunderstand about Social Security, and more. The skiiing is great in Taos, situated just above Albuquerque in North Central New Mexico. Other attractions are a killer art scene and an ideal climate at altitude.